Flynn Cohen studied Music at Dartington College of Arts in Devon, England and at Mills College in Oakland, California. He now teaches in the Music Department at Keene State College in New Hampshire, as well as The Music Emporium in Lexington, Massachusetts. 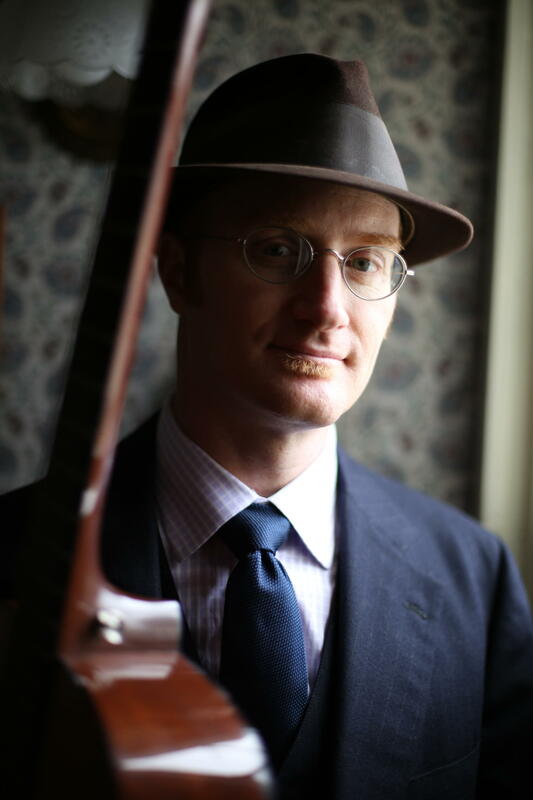 Flynn will be in concert (vocals, mandolin, guitar) with the American folk band Low Lily (formerly known as Annalivia) at Chestnut House Concerts on Thursday, February 26, 2015. Below is a video of Flynn Cohen performing one of his original tunes “Snag” (video by Andy Cambria). Note that the fiddle player in the video is Emerald Rae; Lissa Schneckenburger will be performing with Flynn Cohen and Liz Simmons as Low Lily at Chestnut House Concerts. To RSVP contact Tim at tlehman9@gmail.com or text/call 717940-9311. $15/20 suggested donation. Potluck at 6, Show at 7. This entry was posted in For Your Information, Upcoming House Concert and tagged Andy Cambria, Annalivia, Dartington College of Arts, Emerald Rae, February 26 2015, Flynn Cohen, Keene State College, Lissa Schneckenburger, Liz Simmons, Low Lily, Snag, The Music Emporium by chestnuthouseconcerts. Bookmark the permalink.